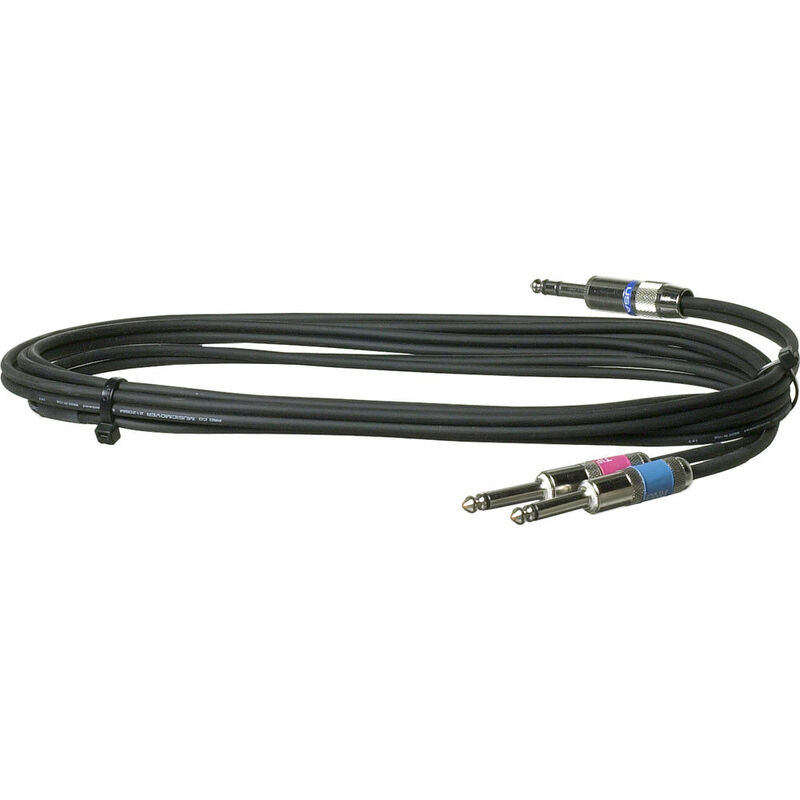 Pro Co Sound Insert patch cables allow mixing consoles to send and return signals to outboard effect processors. They feature sturdy connectors and durable jacketing for years of in-studio use. Box Dimensions (LxWxH) 9.5 x 5.5 x 0.75"